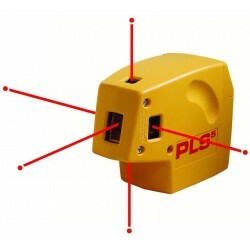 The PLS 5 tool is a point-to-point, self-leveling plumb, square laser and level alignment tool. 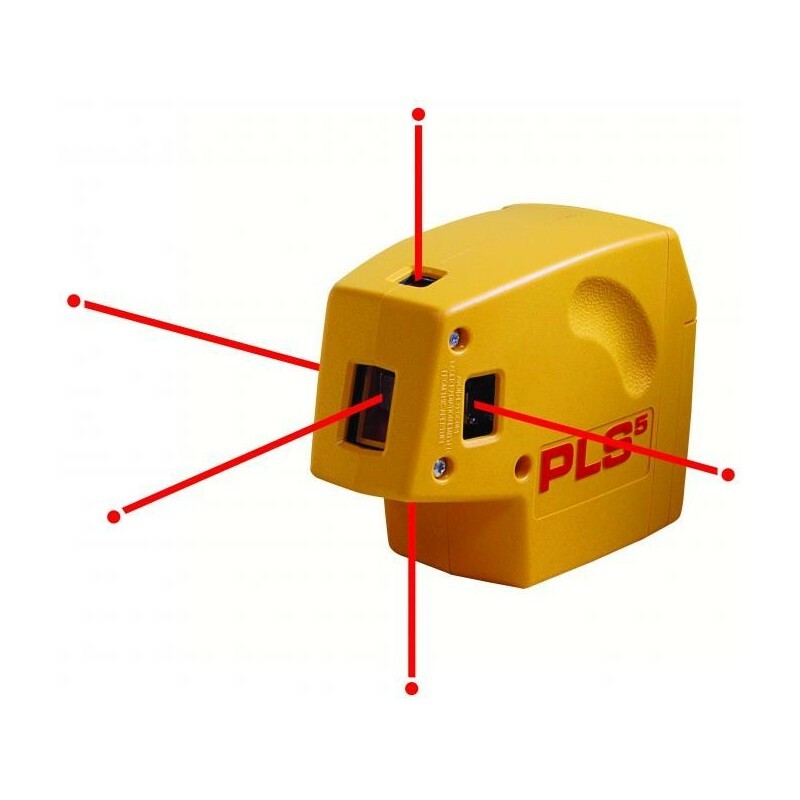 We also offer a separate package which includes the PLS 5 tool and additional items. 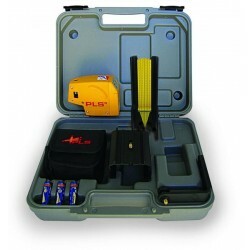 The PLS 5 System, which includes everything included with the Tool, HVD 500 Detector, and Detector bracket for Pendulum Layout Target.